The United States Air Force currently has an acute shortage of pilots while simultaneously, the commercial airline industry is currently experiencing unprecedented growth. With 100's of thousands aviation professionals required over the next 15-25 years, the need for a collaborative and comprehensive approach to attract, motivate, and prepare the next generation of aerospace leaders is clear. The 4C's Model presents a partnered civil-military strategy to efficiently and effectively take youth from from the cradle to the cockpit. Through deliberate, engaging activities over the course of four distinct time periods—childhood, college, cockpit, career—with specific outcomes, the 4C's Model provides the National Aviation Ecosystem (i.e., 1. institutions and businesses, 2. affinity and community organizations, and 3. the aspiring aerospace professional/pilot) the framework for operating in harmony to solve this national crisis. 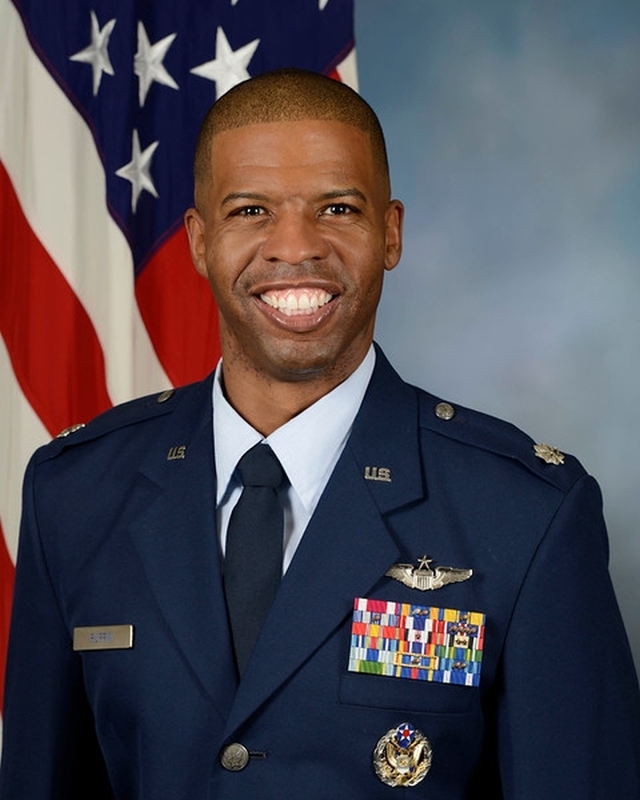 With a particular focus on increasing participation in aerospace careers from underrepresented minority demographics, the 4C's Model presents a philosophical foundation as well as provides examples for tangible events that is useful for any and every one committed to advancing aerospace education and professionalism in the 21st century. Developed by an Air Force fighter pilot that began flying at 13 who later became one of the youngest certified flight instructors in America at 18, founded an award-winning non-profit youth aviation organization, and now serves on the Headquarters US Air Force staff, this presentation is sure to provide a flight plan for success for you and your organization.